Your permanent teeth are meant to last you for your entire life, but sometimes life has other plans. Things happen, and you end up with less than a full arch of teeth. Then there are times when you need your whole arch replaced. In these situations, finding out what your options are, and which one is right for you is critical. Your top Clinton Township, MI dentist at Ardelean Family Dentistry is here to help with Dentures. Dr. Ardelean, the best Clinton Township dentist, will go over your unique situation and help you choose the option that will work for you. With over 25 years of experience helping her patients get the smile they have always wanted, you can be sure that your smile will never have looked better. Understanding what your options are is your first step on the road to a new smile. 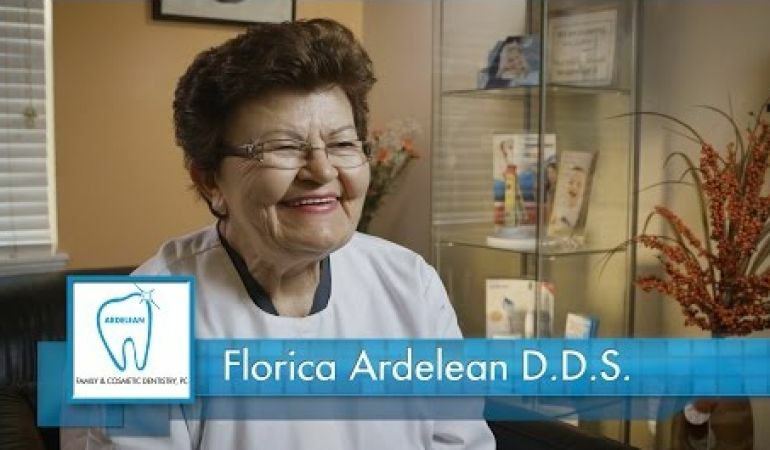 At Ardelean Family Dentistry, we offer two main types of dentures: full and partial dentures. Full dentures refer to a full arch of teeth that will replace all the missing teeth on your upper or lower jaw. Partial ones are used when your arch still has some healthy teeth that should be kept. 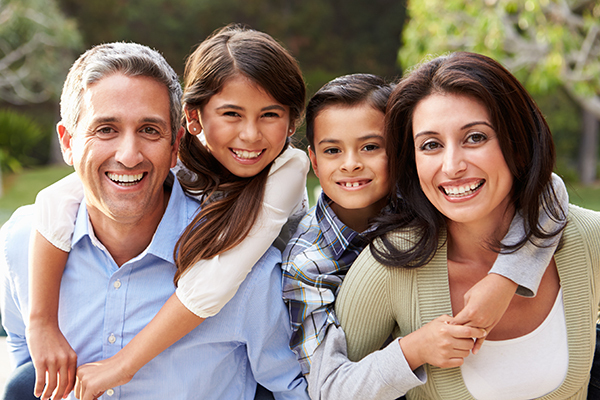 Dr. Ardelean, Clinton Township, MI dentist, will help you choose the option that is right for you. Temporary dentures are used as a stopgap solution while your permanent ones are being custom made for you. 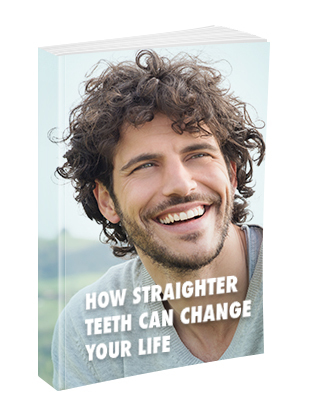 They help you not have any time without teeth in your smile. These are not used in place of permanent denture, which take into account that your gums get smaller after your teeth are removed. As your gums get smaller, this will lead to a loose and uncomfortable fit. Your permanent denture will fit much more securely than any temporary could. This type of denture keeps a full or partial arch of teeth in your mouth with the help of implants. There will be several (normally at least four) dental implants put into either your upper or lower jaw. These implants have balls attached to them that secure to the underside of your dental arch, giving you a secure, stable fit. Implant-supported dentures are like the implant-retained ones in that they use implants to secure your dental arch inside your mouth. The way they accomplish this, however, is different. Implant-supported denture use a bar that runs along your dental arch and is connected to your implants. The bar is attached to a set of replacement teeth to keep the denture in place. Top Clinton Township, MI dentist Dr. Ardelean wants to help you have the best smile you can with dentures. Call her today at 586-465-4505 to schedule an appointment. You can also make an appointment or ask us questions using our online form. A member of our staff will be in touch as soon as possible.